Shopping with eBay doesn’t just get you an item shipped in a cardboard box. It gets you an item shipped in a cardboard box sealed with colorful tape. A new 60-second ad for the site makes a plea to individualism, featuring a range of consumers—black and white, male and female, young and old—pursuing a variety of interests—sneakers, drones, leaf blowers—dressed in a rainbow of hues. “Beige” serves as the metaphor for some kind of miserably dull shopping experience—and presumably, by extension, a tedious and meaningless existence. “Fill your cart with color,” concludes the ad, reprising its title in a bid to cram every aspect of human joy and countless entertaining products into a five-word, motivational marketing slogan. 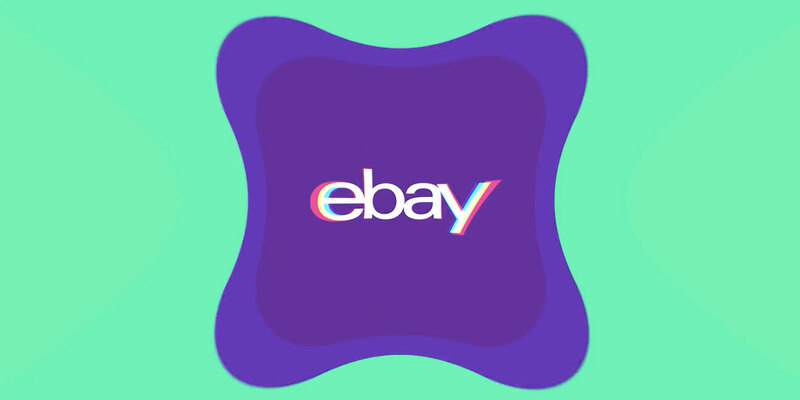 This is the first spot for eBay by 72andSunny. There are plenty of visually striking moments, and the montage moves along at a relatively engaging clip. But it’s so eager to be fun and inclusive, an anthem celebrating carefree and creative millennial attitudes, that it ends up feeling desperate and vapid—just another twist on the upbeat pap that advertisers have been hurling at Gen Y for years now. Everybody shops online more or less the same way: Find the object you want; click and buy. While eBay’s advertising last holiday season brought individualistic themes down to earth with a pointed message about personalizing gifts, the new work borders on nonsensical. A unique series of purchases does not constitute an identity—and a vibrant garnish on standard packaging does not constitute a unique selling proposition.